Syria’s permanent representative at the United Nations Bashar Jaafari stressed that the constitution and all related issue are Syrian ones and exclusively decided by Syrian people. 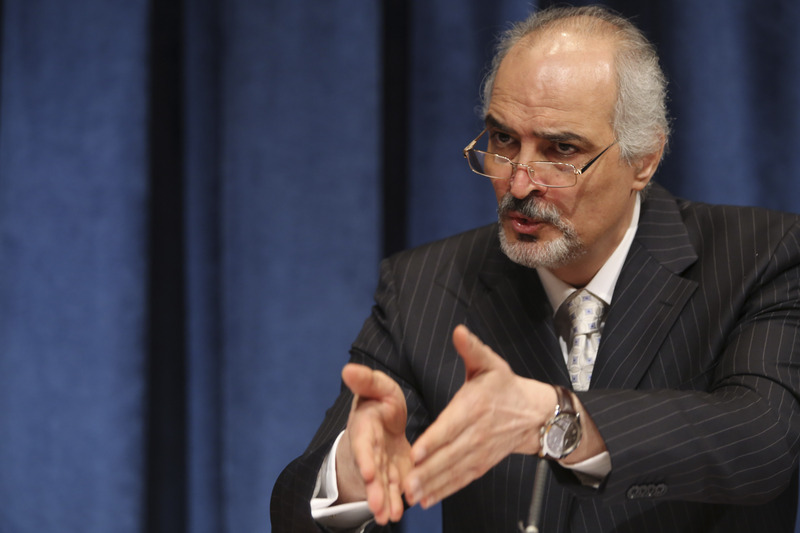 During a session of the UN Security Council on Wednesday, Jaafari said foreign meddling in Syrian internal affairs is firmly rejected. 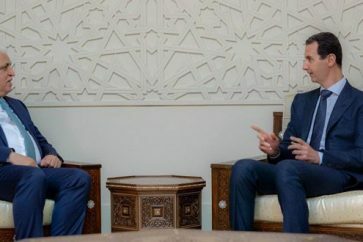 “Syrian government voiced readiness to respond to initiatives aimed at ending the deadly crisis,” Jaafari said, stressing that such initiative should meet national standards represented by preserving Syria’s sovereignty and unity. 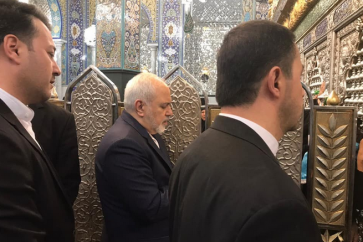 Meanwhile, Jaafari has called on the security council to launch an investigation into crimes of the US-led coalition and to end its illegal presence in Syria. “In order to preserve the credibility of the Security Council, the Council has to launch immediately an investigation into these crimes to ensure and avoid their recurrence and to end the presence of US and other foreign forces in Syria, this illegal presence,” Jaafari said during the UNSC meeting. Speaking further, THE Syrian diplomat said that the religious leaders of Nusra are preventing the terrorist organization from implementing the Russia-Turkey agreement on Idlib because they want the bloodshed to continue. “Do you know that al-Nusra front refused to implement the Russian-Turkish agreement which ended three days ago in Idlib?” Jaafari said. On the other hand, Jaafari said that Syria will open some border crossings with Iraq in the near future. 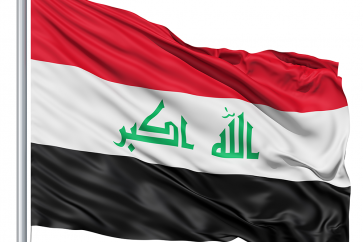 “We have sought to reopen Nassib border crossing Jordan, and we will open other border crossings with Iraq soon,” Jaafari said. 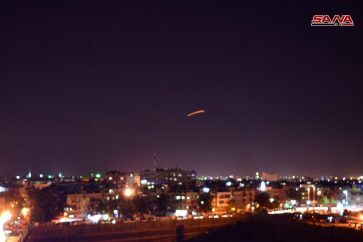 The Syrian government, Jaafari added, is seeking today to block any attempts of provocation and escalation in order to undermine Damascus’s relations with the region and with the world.